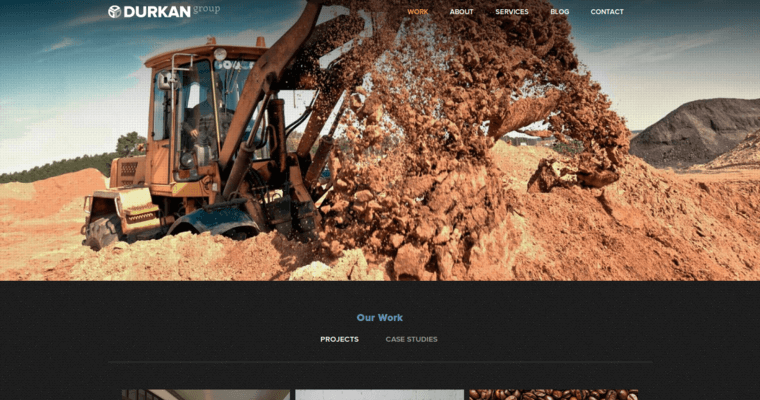 Durkan Group has pioneered digital-first design and development. The company lives and breathes all things digital. As a result, they have become a resounding success in the online marketing industry. 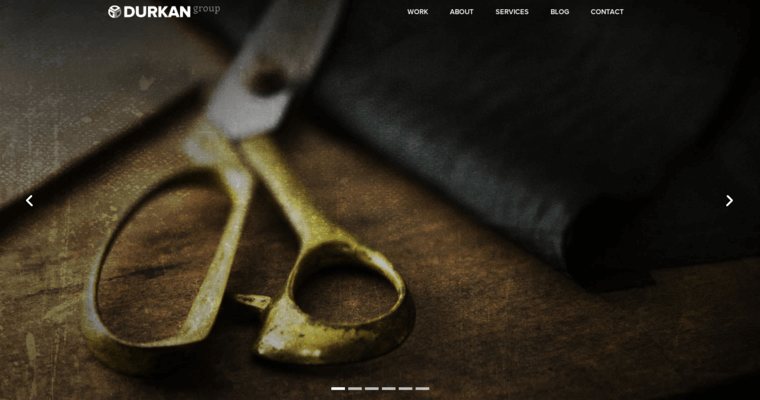 In particular, the firm is highly regarded for its creative, innovative, and technically sound web designs. 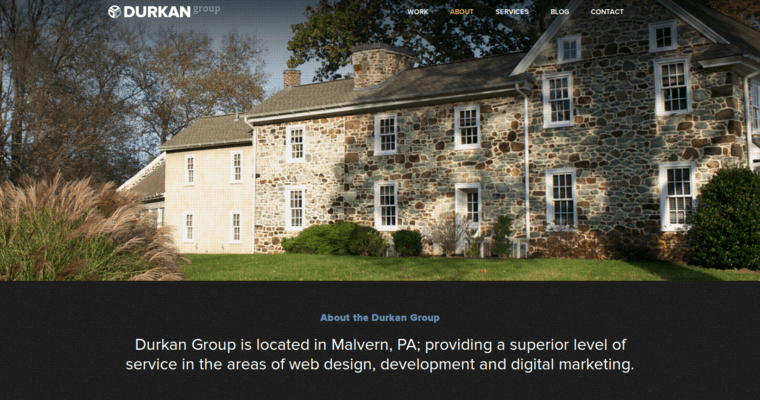 Every time Durkan Group accepts a client, they have one goal in mind. They want to help that client thrive. The unique team that powers Durkan Group is the agency's greatest strength. The firm employes experienced certified professionals that have diverse backgrounds. Although each individual on the team has different personalities and expertise, they all stay completely focused on creating success for their clients. In other words, results matter a lot to Durkan Group. In fact, the firm insists on completing projects in ways that generate meaningful client ROI. Prospective clients should visit the Durkan Group to schedule an initial consultation.